Ed sheeranm DJ Khaled and Chance The Rapper caught backstage. 2. 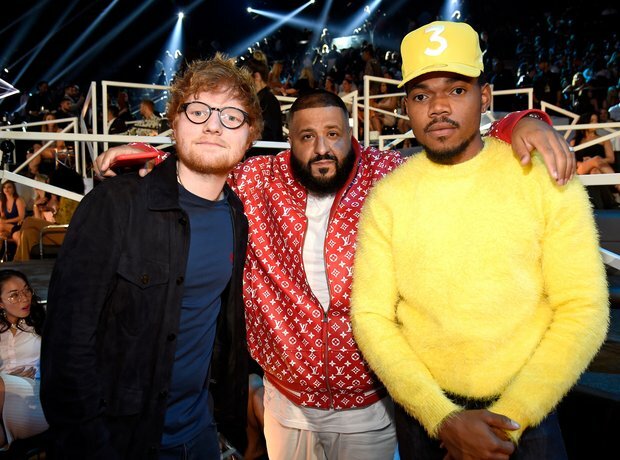 Ed sheeranm DJ Khaled and Chance The Rapper caught backstage.